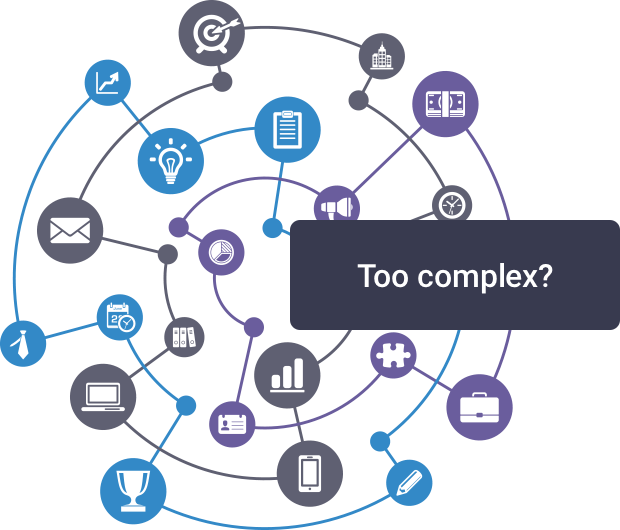 Overwhelmed by the complexity of Gainsight? Do not let the complexity of the solution stand in your way. 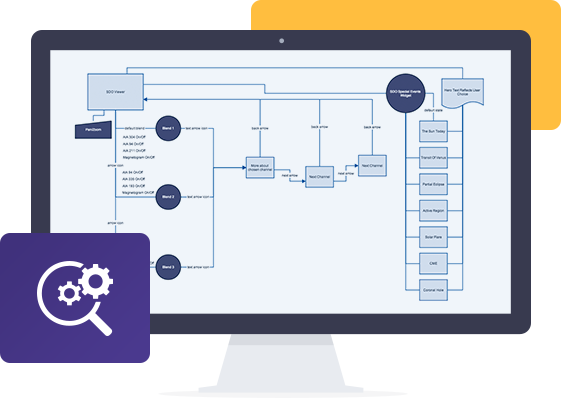 Long implementation cycles and configuration processes are not only bad for your efficiency but increase the chance of making the tool unusable for you and your team. Switching context and tools is not just bad for your efficiency, it also increases the chance of mistakes and bad communications with your customers significantly. 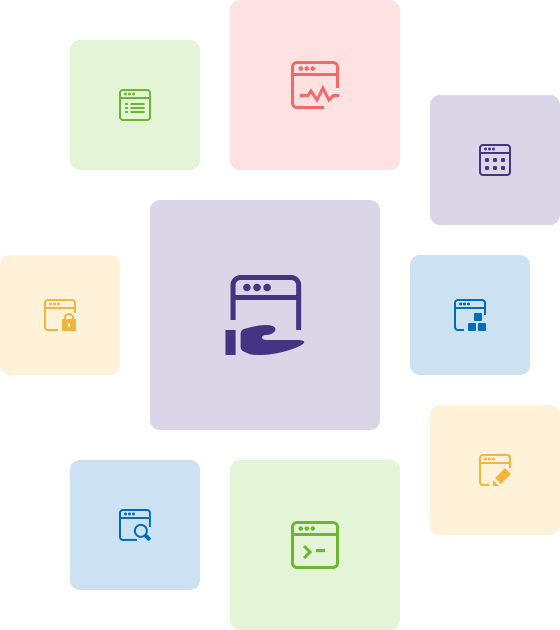 We designed Custify in a way that all you need to help your customers is in one place. We also give you all flexibility needed to configure the views according to your personal needs. 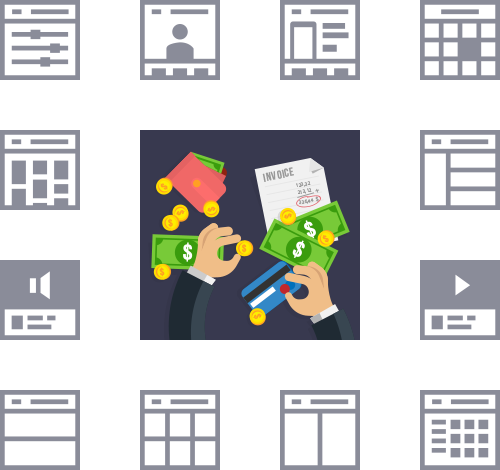 Tired of paying for functionality you don’t need? No question - big enterprise solutions offer a lot of functionality. However, very often those features aren't used, worse, they make your work more complicated and slow you down. Is Gainsight too expensive for you? With the Gainsight price, you might end up paying more than you should for things you don't need. We build Custify with a focus on simplicity and flexibility. We talked to many Customer Success Agents and came up with a product that really helps to get your job done, most of the time cheaper than Gainsight. Problems setting up your Customer Success Solution? If the installation of a Customer Success Solution binds huge amounts of your company's resources, it means an unnecessary long waiting time until you and your team can start to benefit from it. Even worse, the costs that build up will put a lot of pressure on your team to make the system worthwhile. There are good news: setting up Custify in your company will be super fast and easy, so you can start benefiting right away. Are there too many tools within your organization? Very often, complex Customer Success Solutions are not well integrated into the existing tool and service landscape of a company. This results in inefficient usage of multiple tools, special processes and lots of manual work. Providing the same information in multiple tools for peer departments like Support or Sales can be very tiring for a Customer Success Agent as well. Custify is different. 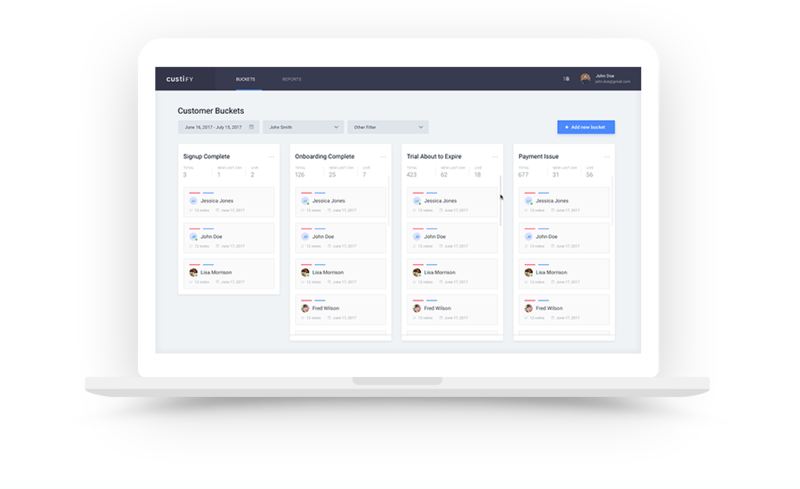 We believe that a Customer Success Software should integrate well and enable Customer Success Teams to focus on helping customers instead of wasting time in countless different tools. With Custify, any customer metric that is important to you is visible and customer communication is visible to you with just a blink of an eye. Custify is the solution for you! Custify has all you need to make Customer Success fun again. It's easy and fast to integrate, it's flexible and customizable to your team's needs and this all comes for a reasonable price.